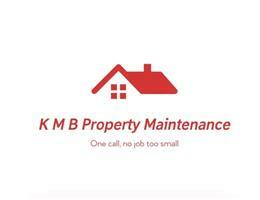 K M B Property Maintenance - Roofer based in Warlingham, Surrey. One call, no job too small! K M B Property Maintenance is a family run business which has been trading for a proud 11 years. We are roofing specialists based in Croydon and surrounding areas. Working to the highest of standards, providing roofing services for all aspects of slating, tiling and flat roofs, all fully coverd by public liability insuranc. When choosing K M B Property Maintenance you can be sure that your roof will be quickly and efficiently repaired at a competitive price and high standard by our highly skilled team. •UPVC replacement facias, soffits and gutter cladding. •Cleaning of facias, soffits and guttering.